What are you looking for in a Leads Group? 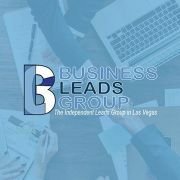 Business Leads Group is an independent professional business leads organization that meets weekly in Las Vegas Nevada. We build business success through personal referrals. Business Leads Group structure set the standard in the word-of-mouth referral industry. Members are known for their professionalism, dedication, and loyalty to one another. Business Leads Group meet weekly to exchange qualified leads, build solid business relationships, develop strong presentation skills and become proficient net-workers. 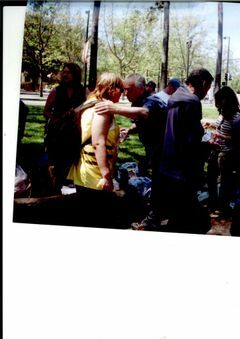 Only one representative of any given profession is accepted, and members are chosen for their occupational expertise.